We first caught up with Bert and Kenau, the founders of Kui Parks about two years ago when the group was still young. Since then, the number of parks added to the group has grown rapidly, and they now have over 80 great parks right around the country. 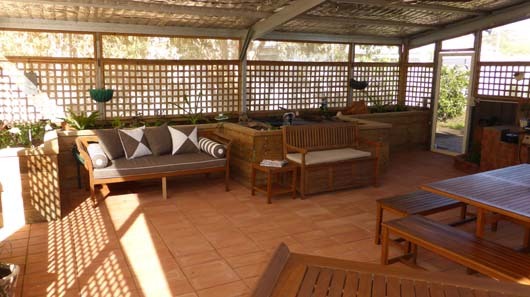 The Kui Parks group is extremely popular with more and more Nomads now seeking out Kui Parks as their preferred place to stay. I recently caught up with Bert and Kenau again to ask them about Kui Parks growth and success. Bert puts much of the success of Kui Parks down to a simple philosophy. As Bert pointed out, and we at FRC well know, travelling is about having choices, and the freedom to choose what best suits our personal circumstances. And that is one of the best things about travelling around Australia. 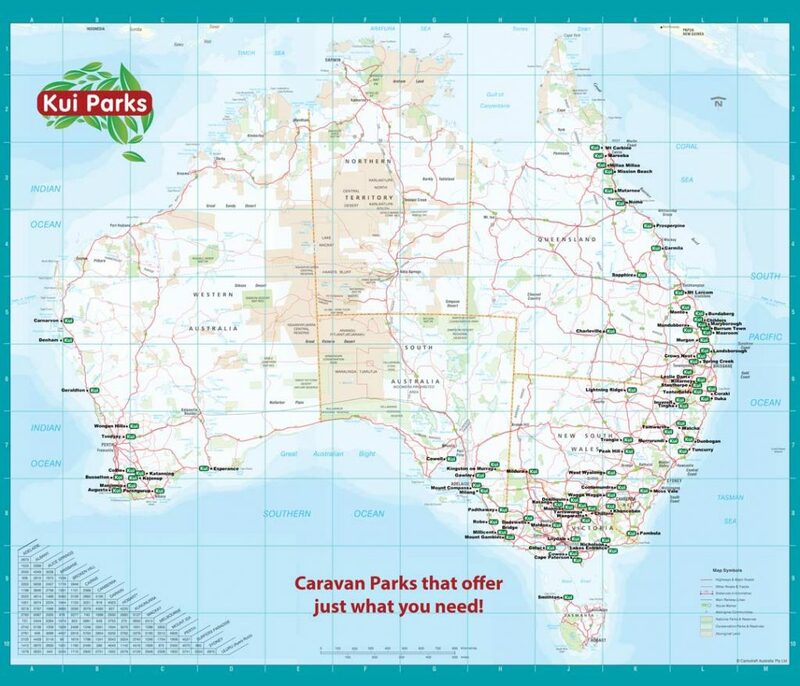 There are so many choices, especially when it comes to Caravan Parks. How do you choose the right park? For many travellers, the choice is really simple and often comes down to budget. But many look for a bit more than just a good price. Traditionally, many travellers and nomads have no need for the extra facilities that may push up prices, hence the need for accommodation options that will not blow the budget. Kui Parks ensure they deliver on this. What is also critical however to all travellers, in order for them to enjoy their stay, is that the park they are staying at is clean, well maintained, friendly and offers the best value for money. That is what Kui Parks has, as its mission. 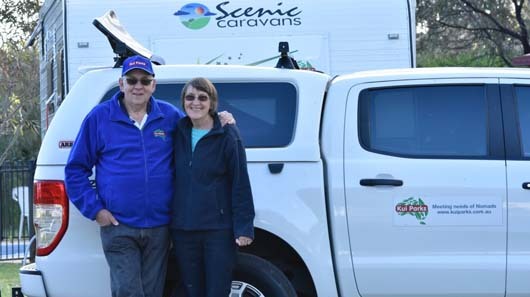 Bringing together caravan parks that are tailored to the needs of the travelling nomads, and to meet those key expectations and more. That’s it – keeping it really simple. 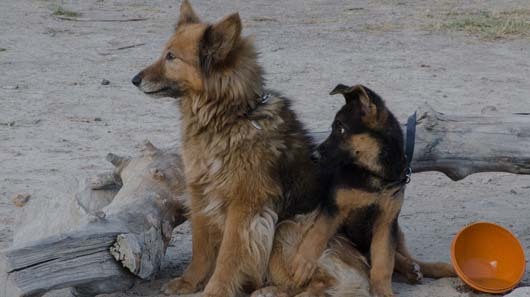 Another advantage of Kui Parks is that nearly all parks are pet-friendly, and many provide the added value experiences of happy hour, campfire, meals, entertainment etc. Furthermore, members of Kui Parks receive a discount when they stay at a Kui Park, helping many to manage their budgets that much better. The other essential criteria when travelling, and let’s face it, why else would you do it, is Enjoying the Experience. And Kui Parks go out of their way to try and help their guests do just that, whether it’s providing friendly advice on things to do in the area to make the most of your stay, or providing some great happy hour or campfire memories, the staff and owners of each park are committed to help you enjoy the experience. 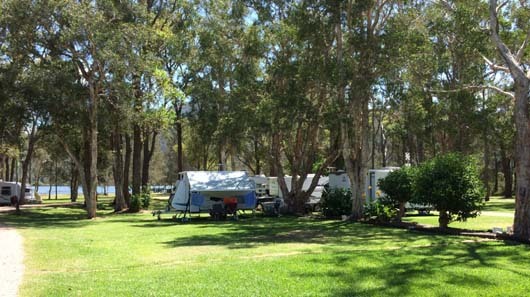 To help our members out and allow them to try any Kui Park right around Australia, Kui Parks are offering any New Premium Club Member to Free Range Camping an automatic 6 months Free Kui Parks Membership. Once you join us, we will pass your details onto Kui Parks. They will then automatically register you as an honorary member to Kui Parks. 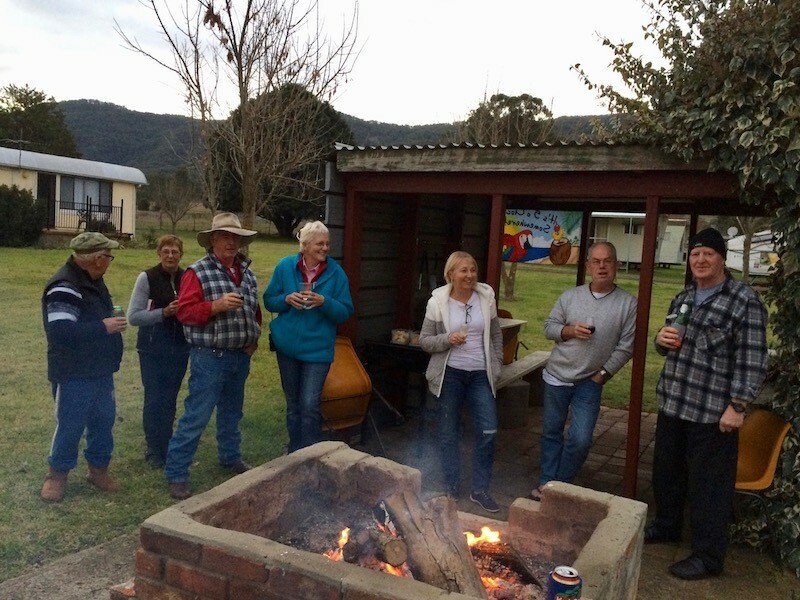 You can then show your digital Free Range Camping Membership Card (Built into the App) and receive a 10% Discount when you stay at any of their Caravan Parks right around Australia. To find out more about becoming a Premium Club Member and all the other benefits available to you, check out our Information Page.